Excellence is found in all areas of the school's diverse curriculum, which is designed to meet the needs of students of all academic levels. Over 700 students are involved in theatre, music, video production and visual arts. Among other accolades, Roncalli students have won top spots in the Prelude Awards, ISSMA and the Excel Awards competitions. Our student athletes learn the value of sacrifice, dedication, perseverance and commitment to teamwork. These are the building blocks for competing successfully both on the field of play and in life. As a Catholic high school, our pledge is to provide, in concert with parents, parish, and community, an educational opportunity which seeks to form Christian leaders in body, mind and spirit. Guided by prayer and the Gospel values of faith, love, and justice, students are challenged to respond to the call of discipleship and to fulfill their potential as lifelong learners in service to others. Roncalli is one of only five high schools in the nation to be recognized by the United States Department of Education for its exemplary service learning program. 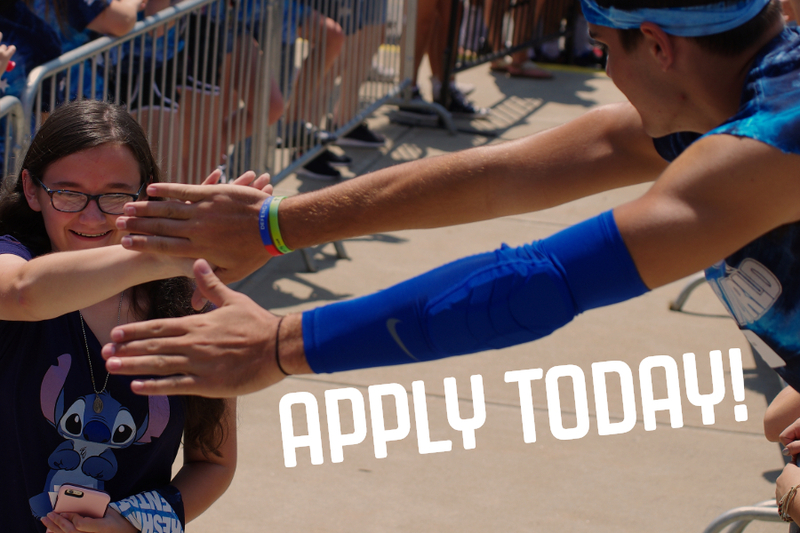 Families with incoming freshmen or transfer students, start your application today!! The full calendar view includes general, service, co-curricular & athletic dates. Watch the Rebels as they host Cathedral. Learn more about the largest campaign ever at Roncalli High School - On This Rock: Building Faith & Family Campaign.